Surf’s up! Lets get our JaPOW on! PAYMENT PLANS available during the checkout process, with no additional fees! Mins from town, surrounded by rivers and forest. We know that getting enough sleep is the key to being your most vibrant, energized self. We also know everyone comes to Japan in the Winter for powder and onsen (hot springs). We will be supplying best of both worlds. Our accomodation has a private onsen, the only one in Niseko to our knowledge. That means everyday you will surely have the time to soak up the local hot springs, in the comfort of our private lodge. 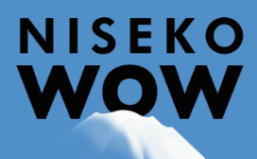 INCLUDES: Private cat all day, transportation, catered lunch + hours and hours in endless Japanese powder!! Arrival Day (arrive between 5pm-7pm) and Opening Ceremony w/Japanese Catered Dinner around 7pm. Breakfast. Everyday Meditation + Mindfulness Techniques. 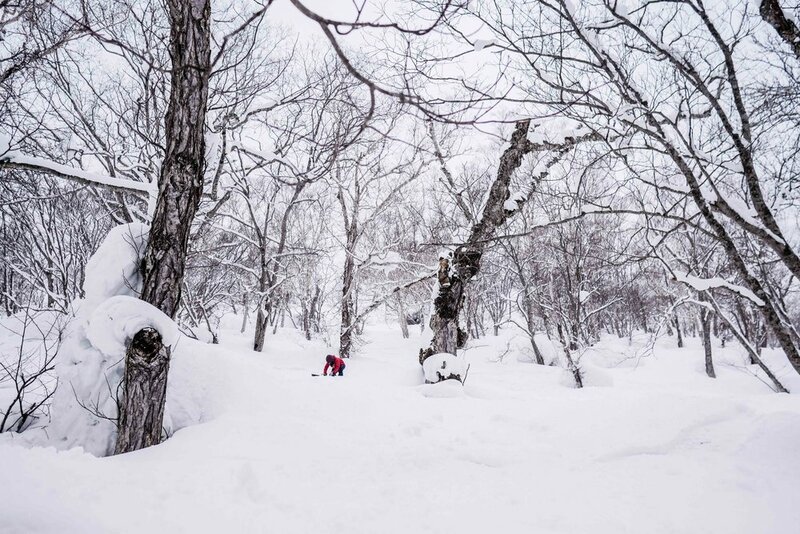 Shredding Powder at nearby Rusutsu guided by Hokkaido Backcountry with Kjersti Buaas + Chanelle Sladics. 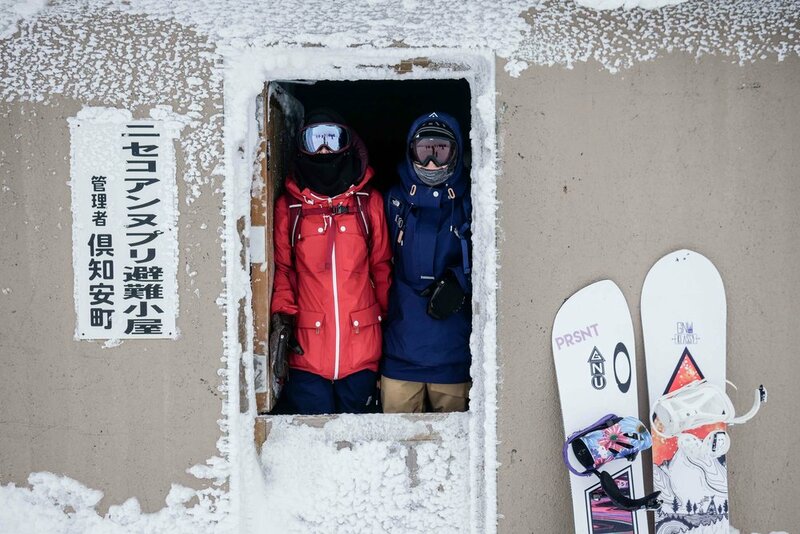 DAY OFF or Shredding Powder Catboarding guided by Hokkaido Backcountry Club. Another option is buying a ticket and riding locally without guides. Everyday Onsen. Local Japanese Dinner outside of town at our “secret spot”. SLEEP IN- slow sunday vibes. Must be checked out of lodge by 10am. Lodge Shuttle complimentary to local locations, like bus stop to airport. We are two weirdos and professional snowboarders, Kjersti Buaas and Chanelle Sladics, hailing from opposite sides of the world. We were attracted to each other for the many passions we share, like outdoor adventures, creating community, an urge to protect our natural playgrounds and living mindful, healthy lifestyles. With the tools, knowledge, and experiences we have gained through our careers as professional athletes, we hope to empower people to integrate long-term commitments and intrinsic motivation towards adopting a healthy lifestyle, self-optimization, wellness, happiness and care for our environment. NEED TIME TO MEDITATE ON THIS? 1. What are my payment options? 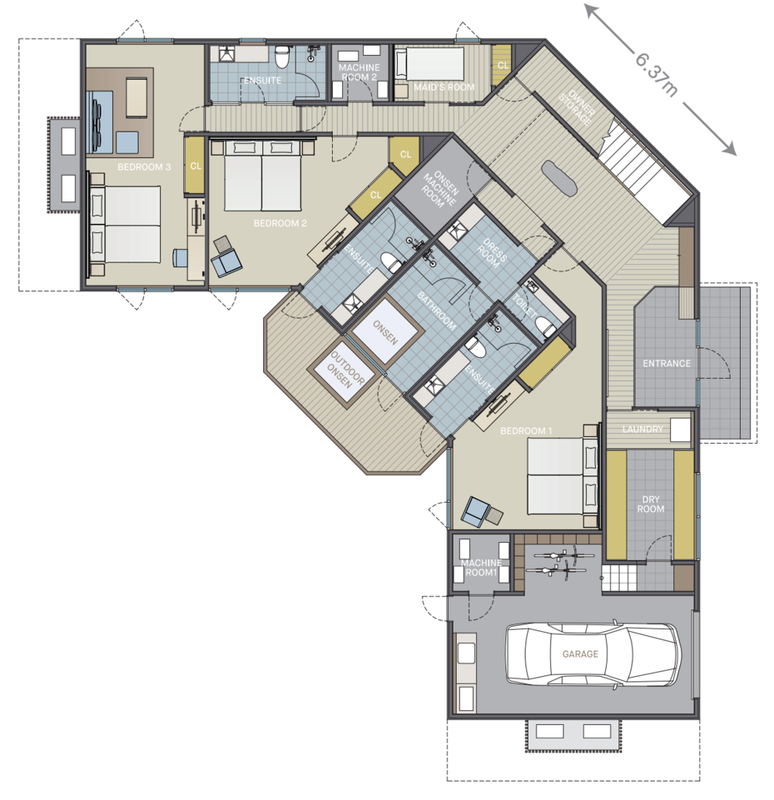 Can I do a payment plan? Yes! We accept multiple payment gateways. 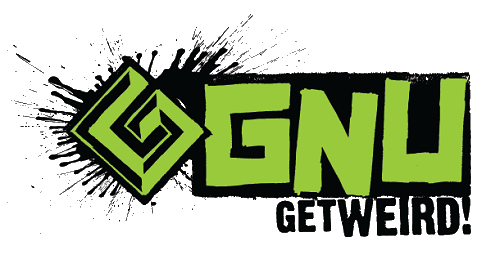 If you sign up directly on our page we accept many forms of credit card and a payment plan split into 3 pieces. 2. I need to rent some gear, can I? Yes! The Hokaiddo Backcountry Club provides complementary rentals on the 2 days we have booked with them. We have arranged 10% off Rhythm Summit in Hirafu as well. They rent out backcountry packs with probe, shovels, beacons, touring ski, splitboard + skins, etc. 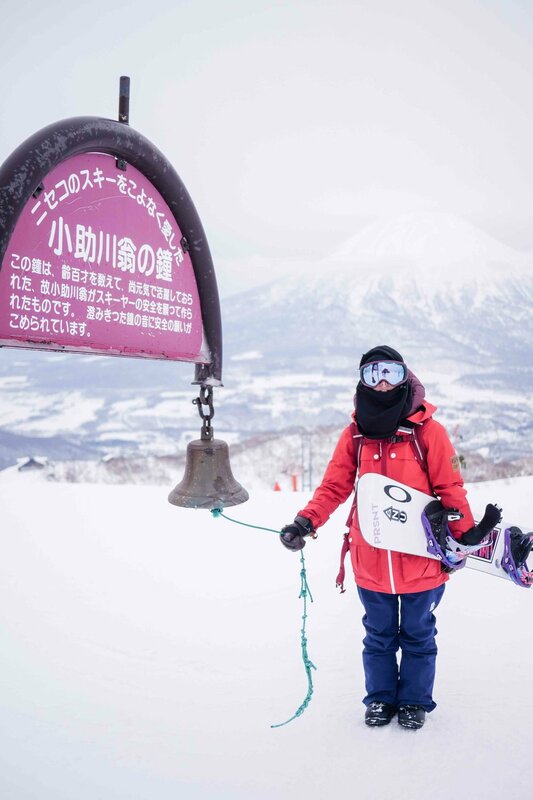 Here is the pricing before discounts: Splitboards ¥7,500/ $68 AVI Pack 5000yen/ $45 Beacon 2,000yen/ $18 Probe 1500yen/ Shovel $14 1500yen/ $14. You can make those arrangements directly and our lodge provides transportation for pickup/dropoff. 3. Is there a shuttle to the lodge from the new chitose airport in sapporo? Yes, in Hirafu and Niseko area. 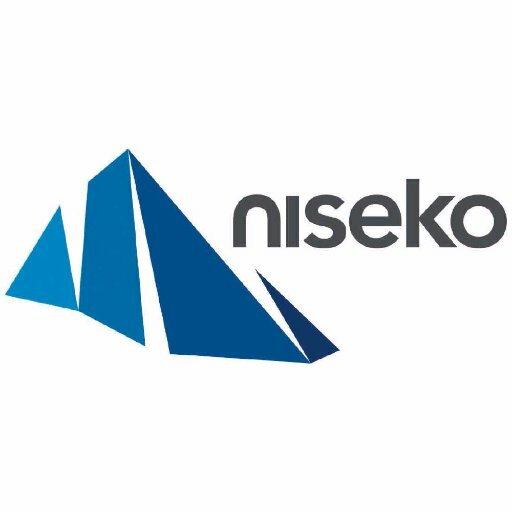 They are many shuttles from the airport to choose from and the pricing is very modest, here is an example: Niseko Bus 4500yen $40.52 USD roundtrip to Hirafu. We can arrange your pickups from there, as soon as you know your travel schedule. The bus is really fun, you stop at an awesome mid station with Japanese street food and usually has wifi. 4. I need an airport hotel for arrival or departure- any suggestions? 5. Can I link up with other campers to arrive or depart with? Yes! When you sign up, you are invited to a private facebook and can coordinate traveling together. 6. I am not sure if my skill level is high enough. You must be able to navigate yourself with basic speed and confidence down medium to expert terrain in resort slopes and (off piste out of bounds) to ensure safety and ease of travel for your groups, you want to be able to also navigate powder turns in the trees. Japan is typically not very steep and we will also be riding outside the trees, but this is a safe measurement. You can contact us for more details. You do not need to have backcountry experience, but must be able to follow the lead of your guide to keep you safe, so you can focus on the fun from there. 7. I am coming alone, is that normal? Absolutely! The majority of our campers fly solo, but as “professional” travelers we will do our best to help guide you with any questions you might have along the way. We are confident that you will go home with some sincerely awesome new sisters in your life. 8. What other costs do I need to be prepared for? Flights, shuttle to/from Airport, lunches, 2 dinners in town (one night is street food) and any rental gear. Guests must be capable of skiing even the steepest slopes at resorts in a variety of conditions including deep powder and other off-piste conditions in closely spaced trees. Please make sure that you are properly insured before you leave home!! Common problems are delayed flights, lost baggage and unfortunately injuries. If you are booked on a BDT trip, you will almost certainly be spending some time in the backcountry so please make sure that your insurance covers injuries in the backcountry. Note: It is Japanese law for foreigners to carry their passports on them at all times. Please bring these along with you on our tours. Cancellation: No refunds, unless approved emergency. May resell ticket and transfer for $100. 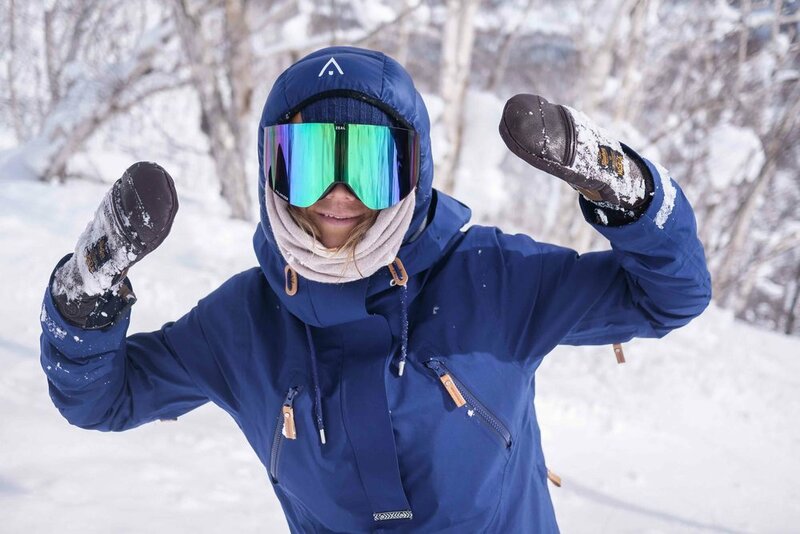 From heli drops to cat skiing , resort powder stashes to backcountry tours Hokkaido Backcountry Club has the best guided backcountry skiing and snowboarding tours. 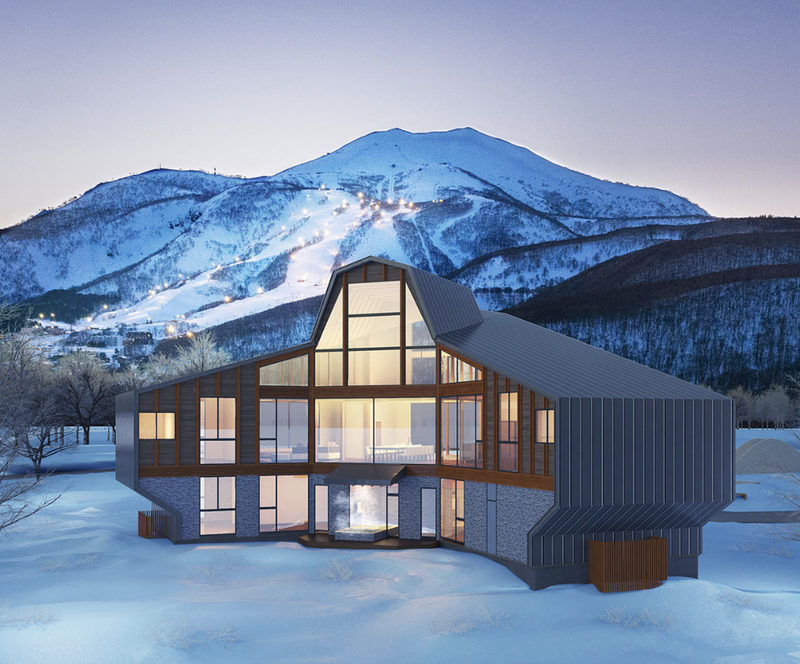 With an average annual snowfall of 15 meters and over 100 ski resorts it is clear why Hokkaido has become one of the top ski destinations in the world. We have spent years sifting through resorts, endless backcountry zones, and sidecountry in search of the best lines, hidden zones, and deepest powder. 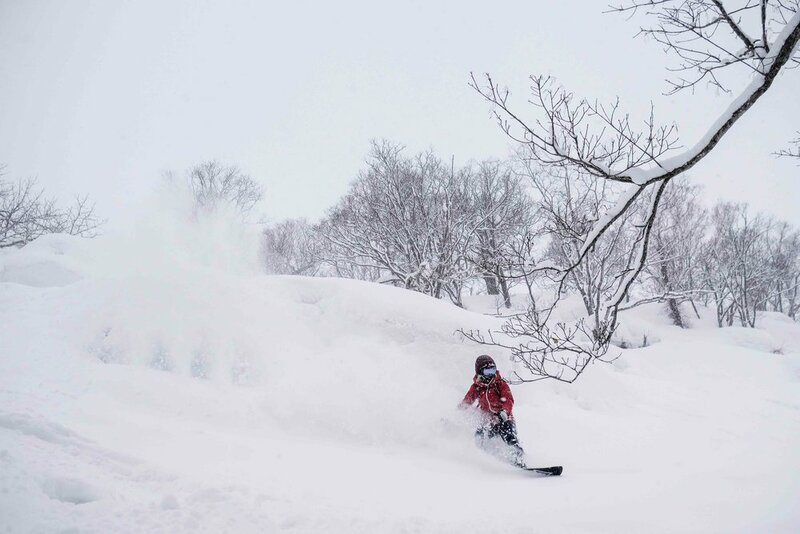 We then developed the best cat and heli skiing in Hokkaido to provide access to Northern Japan’s best terrain. Our trips range from 1 – 4 days for intermediate to expert skiers and riders. 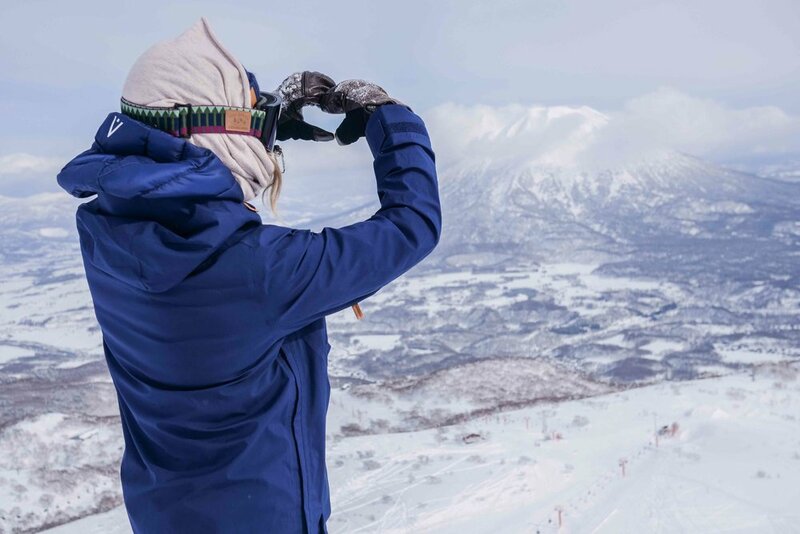 If you only have a limited time on the island, or you are searching for the ultimate Japan powder adventure sign up for a Hokkaido Backcountry Club guided backcountry tour to guarantee the freshest tracks on your trips. We are Hokkaido’s powder specialists.